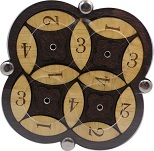 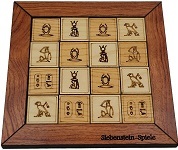 Siebenstein-Spiele company is Jürgen Reiche's, a German inventor and producer of tricky brain teasers. 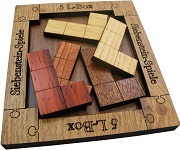 Jürgen Reiche has been operating in the puzzle business for over 20 years now. 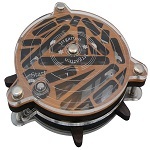 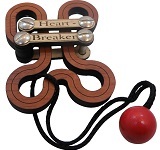 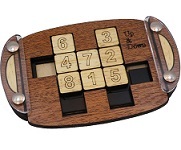 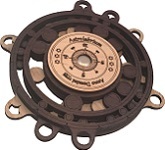 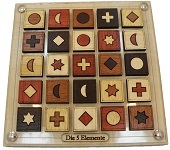 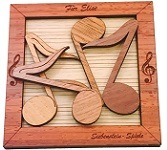 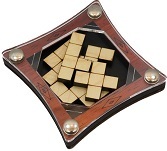 His company has been selling the puzzles on famous market places all over Germany and in England during Christmas time. 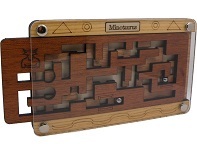 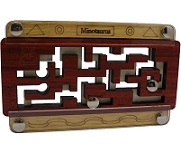 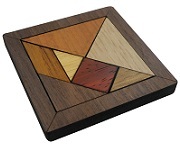 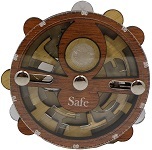 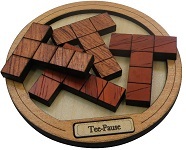 Two years ago he started his own production and since then he has been manufacturing his own product line of high-quality wooden puzzles, which are hand-crafted with laser-technology and designed by himself. 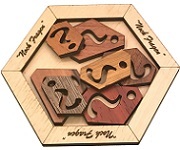 So most of his puzzles you find here are his own design.